This handy, compact text provides the music student with a wealth of information in an easily understood and usable format. 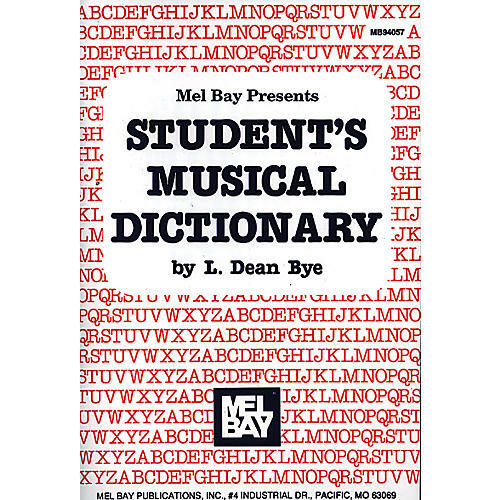 A concise dictionary of music terms is provided, as well as a comprehensive section of charts with additional information on the rudiments of music. An astonishing amount of information is included. Ideal for individual and classroom use.